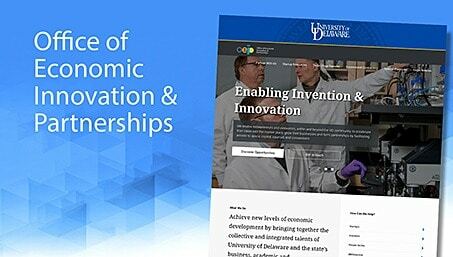 The University of Delaware places a premium on sharing our research findings with communities near and far. 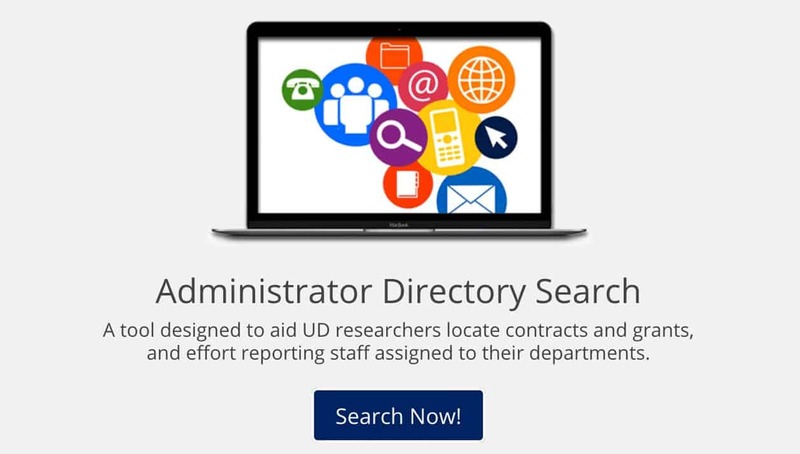 The Research Communications team helps tell UD’s stories of discovery through news articles and videos, a magazine, social media and other digital initiatives—for promotion to the media, federal funding agencies and citizens world-wide. 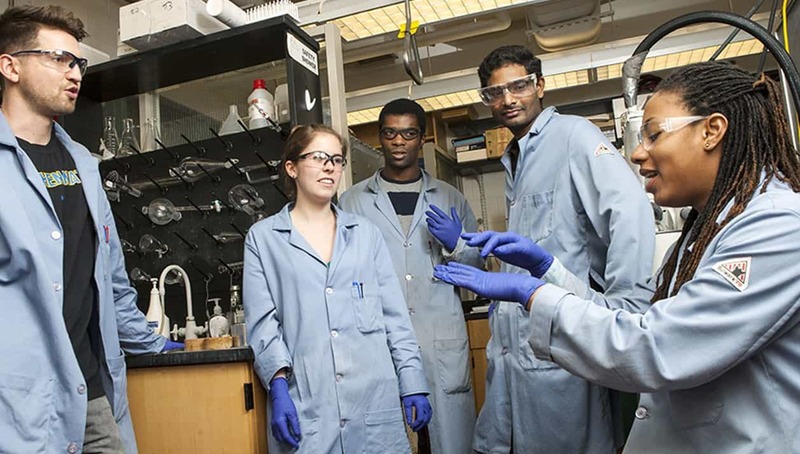 According to the National Science Board’s latest Science and Engineering Indicators, published by the National Science Foundation, attracting young people to S&T professions and cultivating positive attitudes about the value of S&T will be important for the United States to remain a world leader in S&T. While Americans continue to be interested in science and technology (S & T) issues and express strong support for S & T, most citizens are not very well informed about these subjects, the report says. Exposure and attention to S&T can make residents more informed, shape their attitudes, and help them make decisions that are better for themselves, their families and their communities. 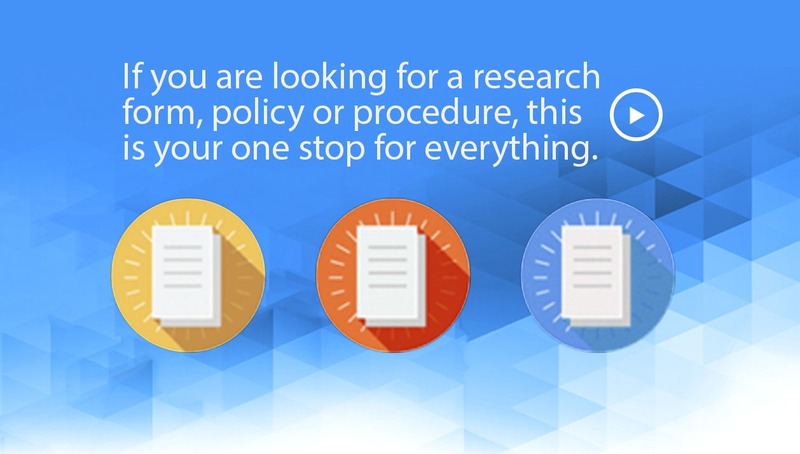 We offer a variety of resources to help researchers communicate their work. 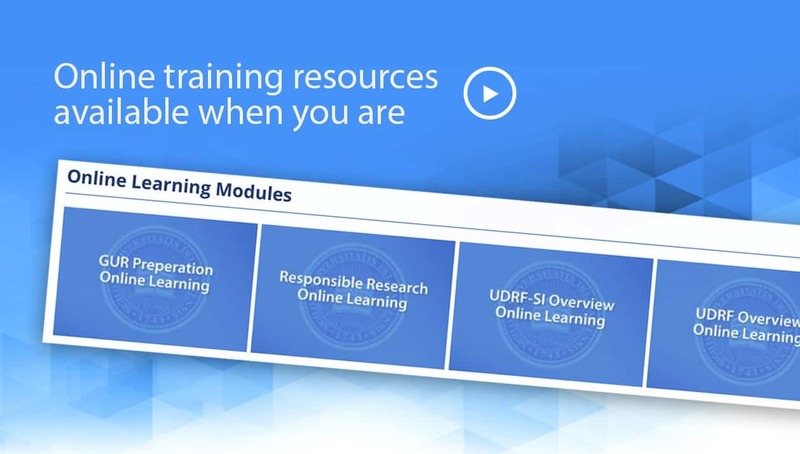 Explore these resources to get started. For guidance in the release of major research findings, preparing for media interviews, developing scientific posters, and other aspects of research communication and outreach, please visit these Web links. 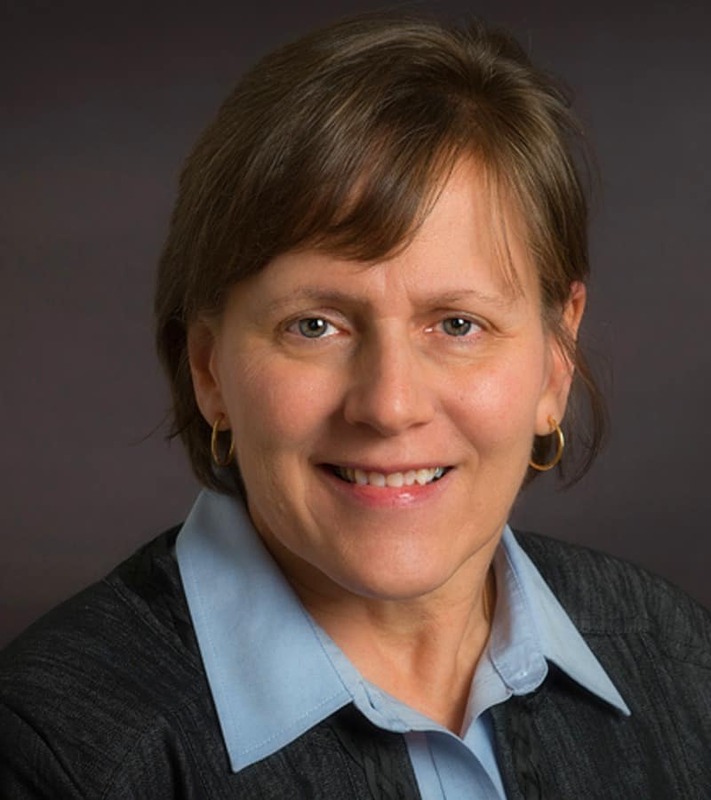 For more information, please contact Tracey Bryant, Director for Research Communications, at (302) 831-8185. High-quality articles written for non-scientists can attract major media coverage of your UD research. If an article you’ve written has been accepted for publication in a major journal, please contact the Research Communications Initiative in the Office of Communications and Marketing. The staff prepare and release news articles about ground-breaking UD research in accordance with each respective journal’s publishing and embargo policies. By notifying the staff early on that your article has been accepted, you leave ample time for the staff to interview and photograph you, draft a news article, and complete the review process so that our research news story can be released from UD when your journal article is published. Research Communications, or send it in campus mail to UDaily Editor, Office of Communications and Marketing, Academy Building, 105 E. Main St. So you’ve received a call from a reporter who wants to interview you, and you are unsure of what to do…. For assistance, please contact the UD Office of Communications and Marketing. The staff there can help you decide whether or not to grant the interview or help you prepare for an interview if you could use some advice. The staff also periodically prepares an “In the News” roundup for the UDaily news service, so a heads-up will help them keep an eye out for the article or program you’ll be appearing in. Is the subject currently in the news? How controversial is the subject? What news outlet does the reporter work for, and who is its audience? on the phone, radio, video), and how long will the interview take? Once you’ve decided to do an interview, think about the message you want to convey. Then prepare two or three key points that deliver your message simply and succinctly — in less than 30 seconds. You can develop these by anticipating the questions you think you might be asked regarding the subject or issue. Think about how the issue and your research relate to the world we live in. What is the impact on society? Why should the public care? Taxpayers support most funded research. What return are they deriving from their investment? During the interview, you need to talk about your research in simple terms, as if you were speaking to a seventh-grade class. Avoid acronyms, long sentences, and complex terms, and be enthusiastic. You know your research better than anyone, and this is an opportunity to share your knowledge and insights with the public. Also be aware that there is no such thing as “off the record” when talking to the media. Stick to what you know, and don’t comment on areas outside your expertise. 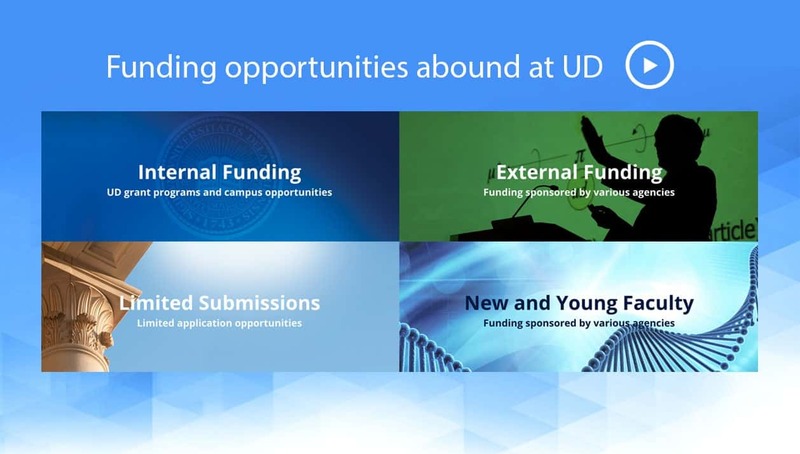 UD Communications and Marketing staff may be able to recommend another expert on campus if the reporter is seeking answers to questions that are outside your field. Print Media Interviews. If you are doing an interview in person with a reporter from the print media, wear what you normally would to work. If the interview is over the phone, you may find it helpful to jot down a few notes before you begin, but don’t read off your responses. Radio Interviews. For a radio interview, listeners will know you only by your voice, so avoid speaking in a monotone. Professionals recommend smiling to animate the voice. 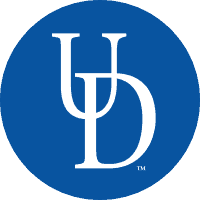 You may be interviewed over the phone or a mobile device, in the studio at a radio station, or in UD’s studio at University Media Services. In a studio situation, the sound engineer will do a voice check before the interview begins. Be sure to maintain the same distance from the microphone throughout the interview to keep the volume consistent. TV Interviews. For a TV interview, the crew might want to interview you in your lab, in the field, or in their studio. TV crews typically film several stories in a day, so they likely will be moving quickly to set up cameras and prepare you with a microphone that can be threaded underneath your shirt or blouse. will be focusing on your face. top of your socks when you sit or cross your legs. to hear the interviewer’s questions. The more interviews you do, the more comfortable you will become talking to the media about your research. It’s important to remember that most people spend their lives outside the classroom, depending on the print and broadcast media as key sources of information. Thus, the media can play a major role in helping to increase public awareness and understanding of UD research and major scientific and social issues and advances. Planning to present a poster at a scientific conference or meeting? 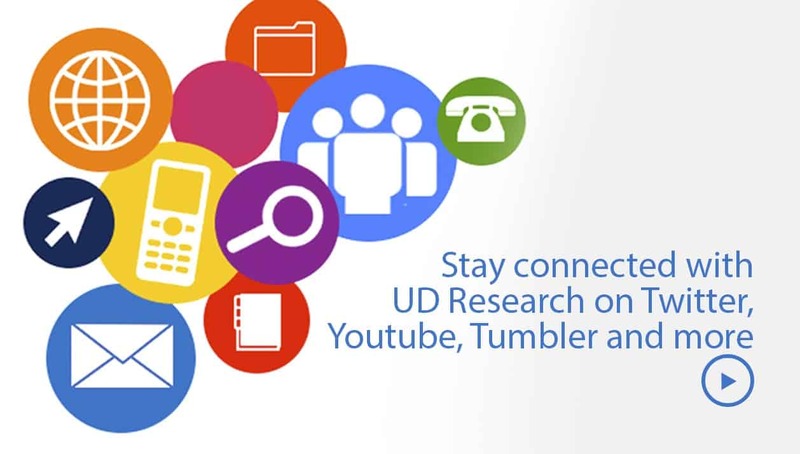 If you are planning a lecture, exhibit, or other public event relating to UD research, or will be presenting at a major conference or meeting, please notify the Research Communications Initiative within the UD Office of Communications and Marketing well in advance of the event so that the staff can help spread the word through the UDaily news service and other avenues. 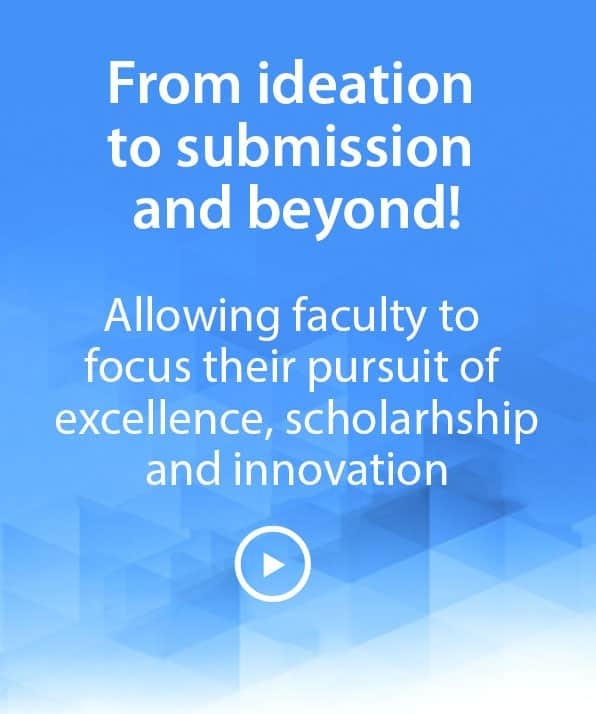 If you’re scheduled to present your research at a major conference, such as the annual meeting of the American Association for the Advancement of Science, please notify UD’s Research Communications Initiative in the Office of Marketing and Communications. 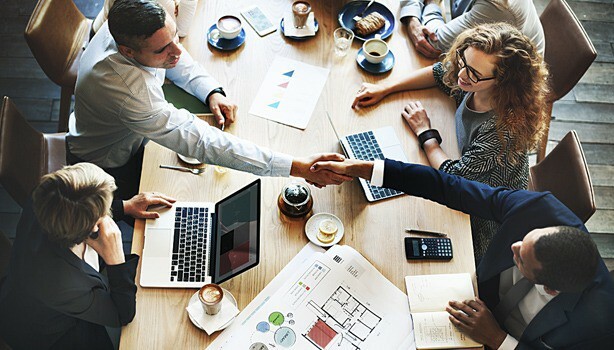 The staff may develop a news release on your research to coincide with the presentation or alert reporters who cover your field and may be planning to attend the meeting. If you are interviewed by a reporter after your presentation, be sure to let the Office of Communications and Marketing know. A heads-up will help the staff keep an eye out for the article or program you’ll be appearing in. This information is then reported in the “In the News” column, which is published periodically on the UDaily news service. Additionally, you may report your presentations and publications to the “For the Record” column, which also is published periodically on UDaily. Submit information by using this form, or send it in campus mail to UDaily Editor, Office of Marketing and Communications, Academy Building, 105 E. Main St.
Planning to present a poster at a scientific conference or meeting? Here are some guidelines to help you develop a poster that will attract your colleagues’ attention and generate interest in your research. A poster should provide a brief and interesting summary of your research through concise, easy-to-read text, a simple design, and attractive images. Abide by the size and formatting requirements specified by the conference organizers. Consider in advance how you will transport the poster to the meeting and mount it. This will help determine the output format to pursue. Know your audience. Write clearly and concisely, identifying any terms that may be unfamiliar with your audience, particularly if you are involved in interdisciplinary research. Use a short, catchy, and understandable title. 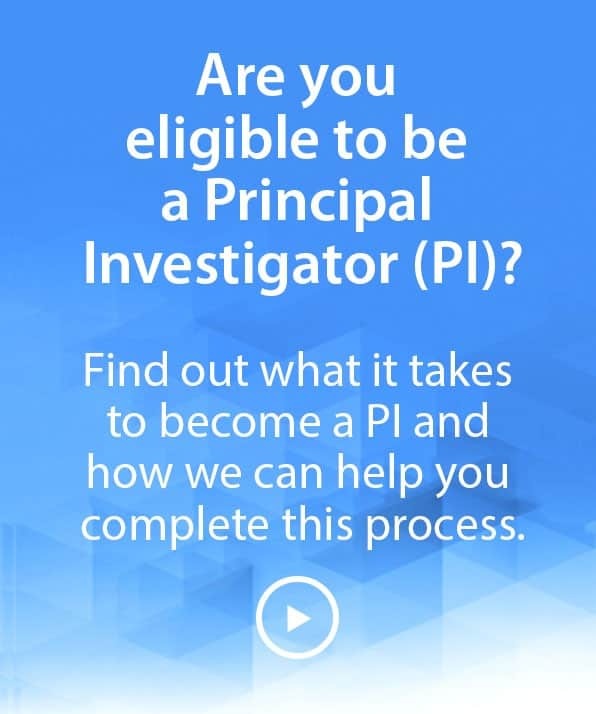 Under the title, identify the research investigators on the project and their affiliations. Include the University of Delaware logo on the poster. You can find approved, high-resolution logos here. Acknowledge the agencies who funded the research. You might want to include an acknowledgments section at the bottom of the poster. Strive for short, easy-to-read sentences in the body of the poster. Present the text in easily digested chunks. Avoid long paragraphs. Pictures and graphics can go a long way in helping to tell the story of your research. Make sure to use images/illustrations that are copyrighted to the University of Delaware. If the images you wish to use are owned by other sources, you need to garner permission for usage from the appropriate source and include the proper citation. Good posters take time to develop. Be sure to leave enough time for planning, development, output, and mounting (if necessary). staff, and students on a fee-per-use basis, large-format printing fees are determined by the library, and are located at various locations throughout the Newark campus. These are the printing guidelines. to type the .ps extension and the quotation marks. A PowerPoint presentation of 16 slides can easily become a poster with no modifications to original file. The 16 slides will be displayed as a 4 x 4 grid. Since the default size of each PowerPoint slide is 10″ x 7.5″, this makes a 40″ x 30″ poster. So you’ve made a major research discovery and you’re ready to report it to the world. 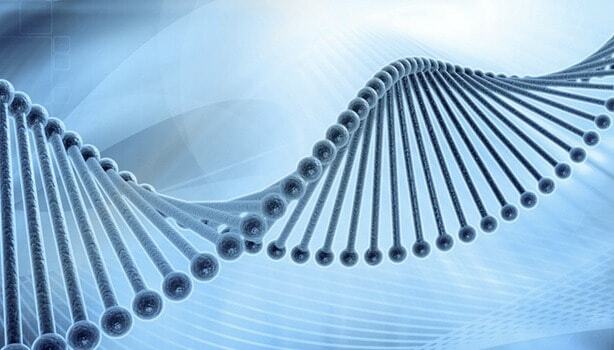 Before proceeding further, you need to make sure your findings are properly protected. Is there an invention or technique that should be patented, for example? 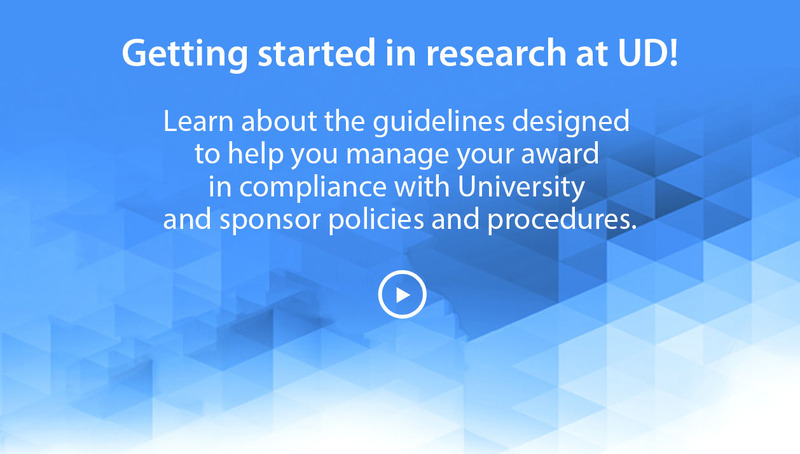 If your results already are adequately protected, contact the Research Communications Initiative in the Office of Communications and Marketing. The staff and their colleagues can work with you to develop a news article, pitch the story to major media, or help to arrange a press conference if appropriate. UDaily, the University’s online news service. 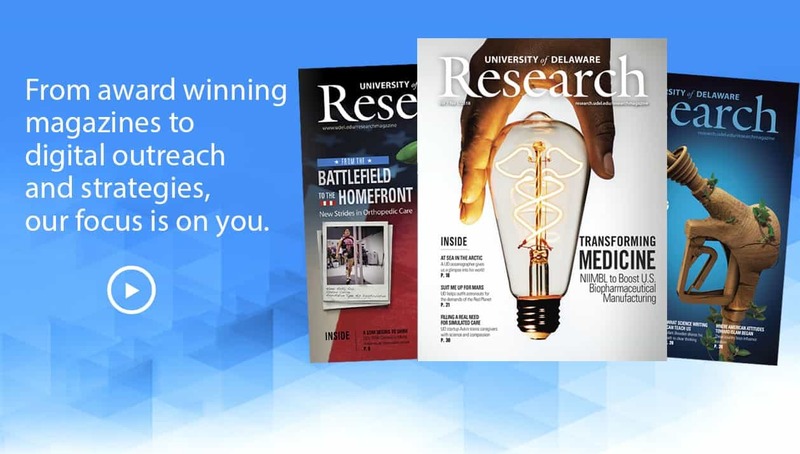 Research News, an online news service available on the University’s Research Web site. News releases to local, regional, national, and international science reporters and other online news services. The Messenger, UD’s award-winning magazine. 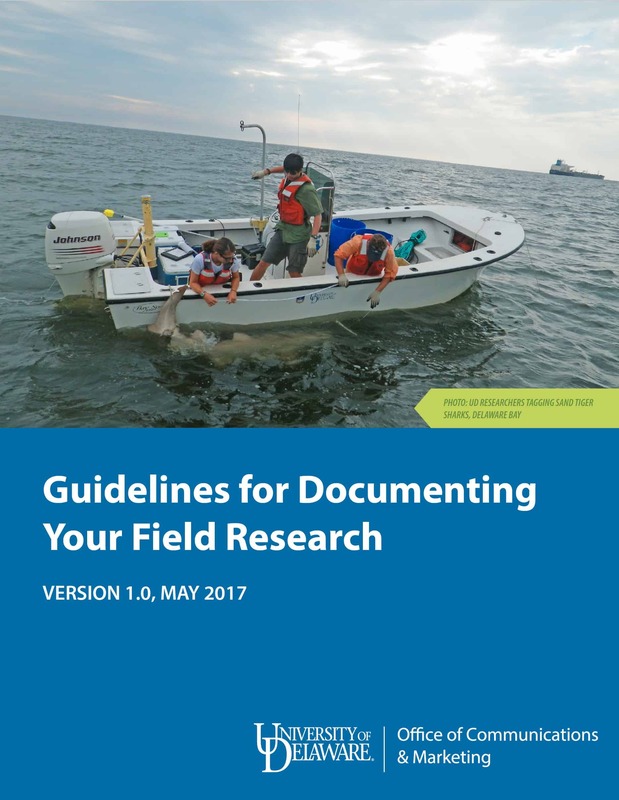 UD researchers get involved in amazing fieldwork, these guidelines are designed to help you capture the best possible video, images and audio for telling your research story. If you’re heading out into the field, contact OCM-Research Communications so that we can plan appropriate coverage—whether a UDaily story, mini-documentary video, media interview or other outreach.